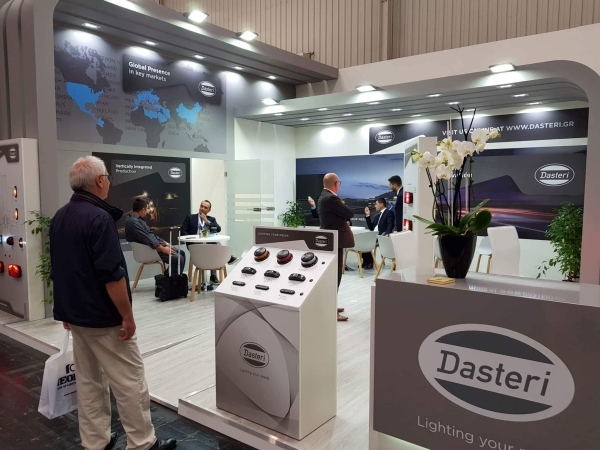 IAA Hannover 2018 was the first time our company participated as exhibitors. During the show we had the chance to promote our brand and products and expand our ever growing network of customers and partners. We would like to thank everyone that visited our stand during IAA show in Hannover. We appreciate the time you took to meet us and find out about our new products as well as discuss business opportunities.